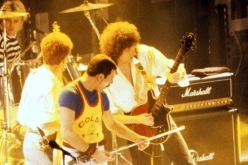 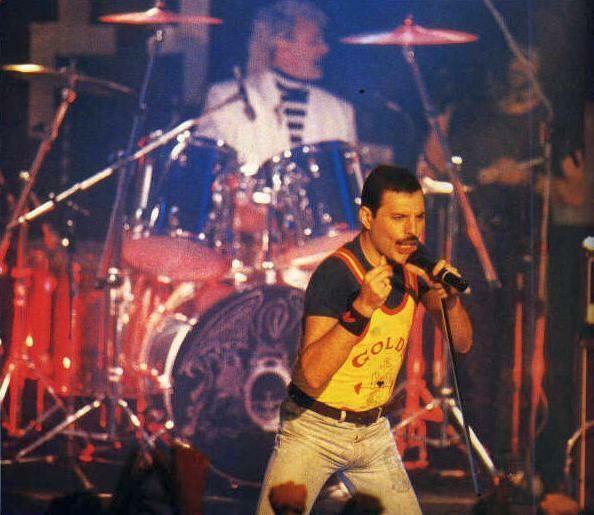 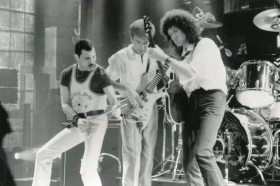 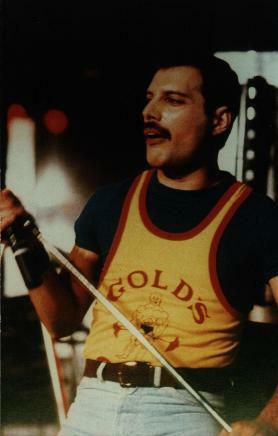 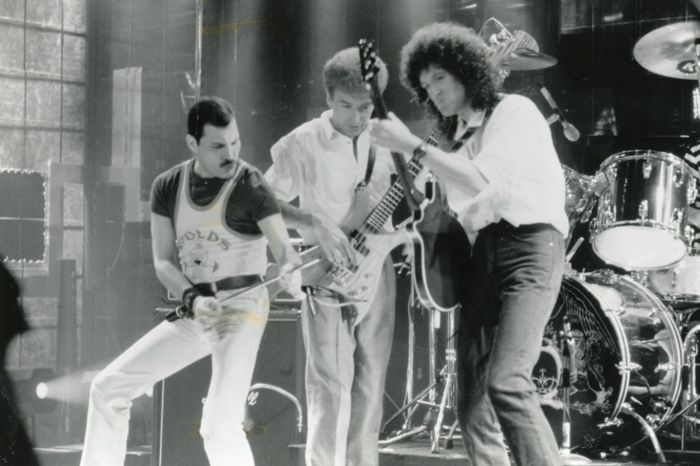 Queen returned to the Montreux Golden Rose Pop Festival in 1986 to play another mimed set of four songs. 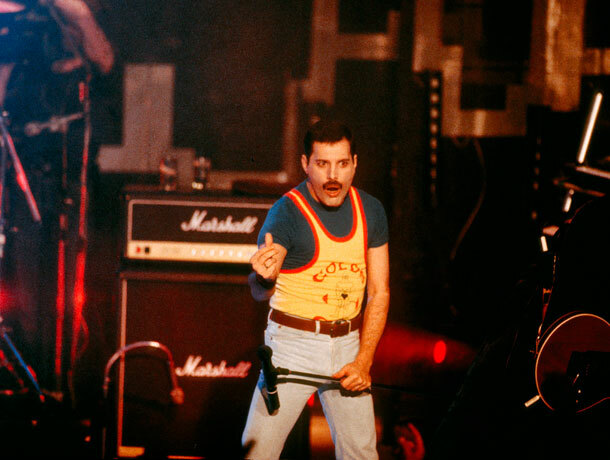 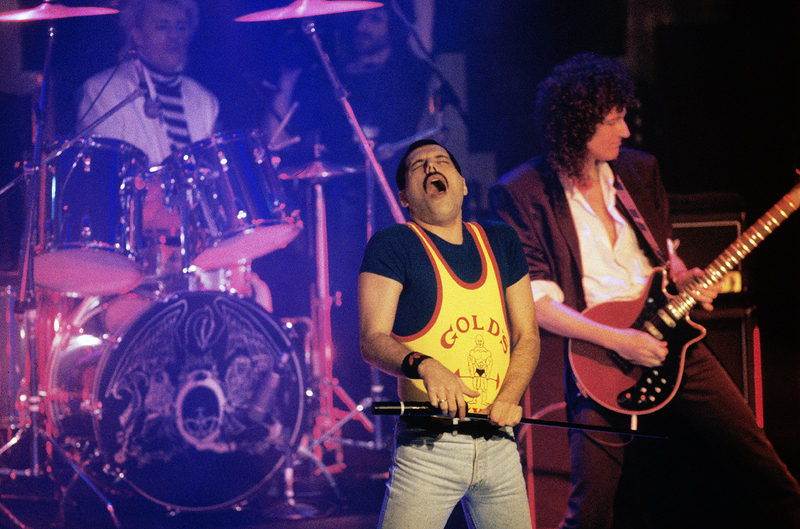 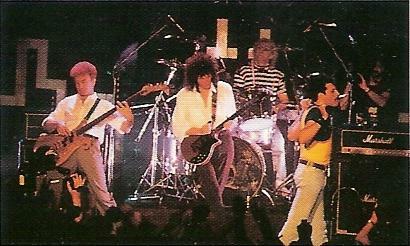 The only actual live part of the performance was Freddie Mercury's classic vocal exchange with the audience after the first song. 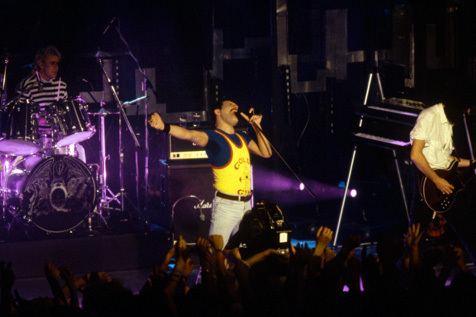 Like the 1984 performance, it was released on the Greatest Video Hits 2 DVD. 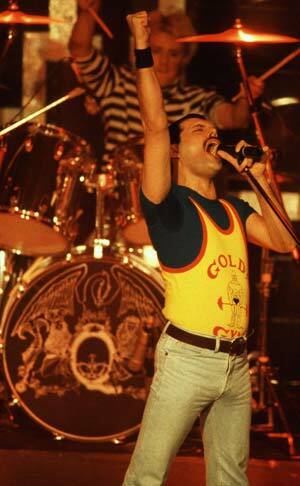 Thanks to Nareg Mikaelian, Fabio Minero and Alessio Rizzitelli for a few of the pics.